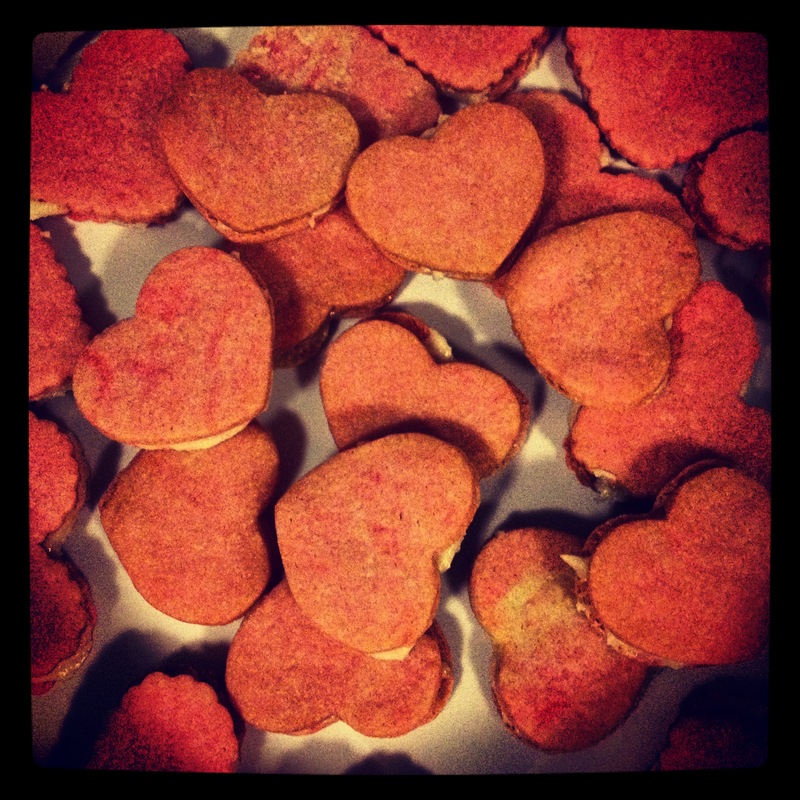 Valentine’s Treats – Made With Creative Love! J Banks Design = Creativity & it even shows in our Valentine’s Day treats! 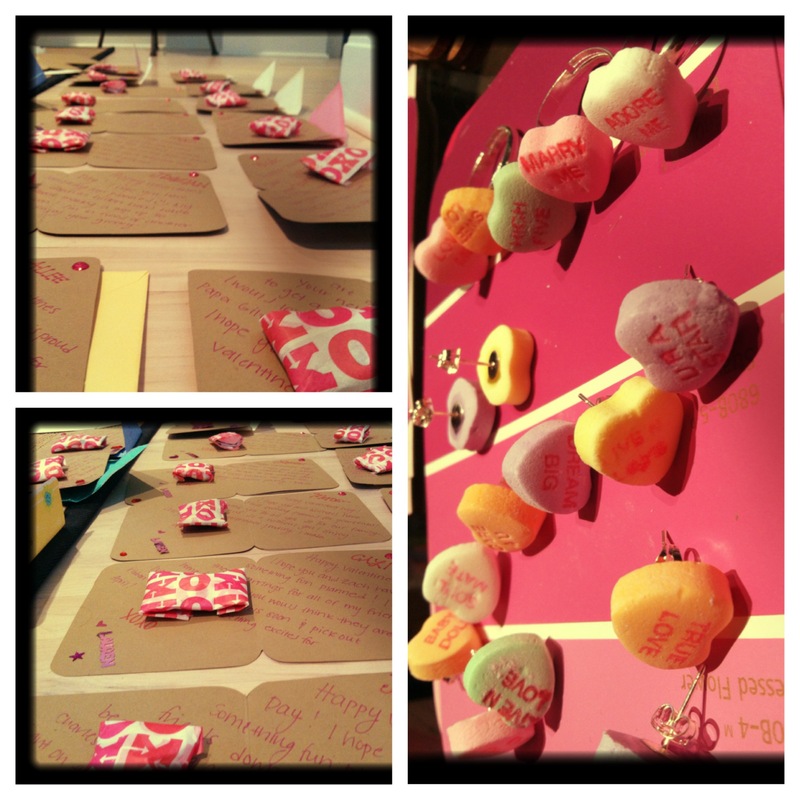 We just had to show you some of the creative ways our team has shared “the love” this Valentine’s Day! 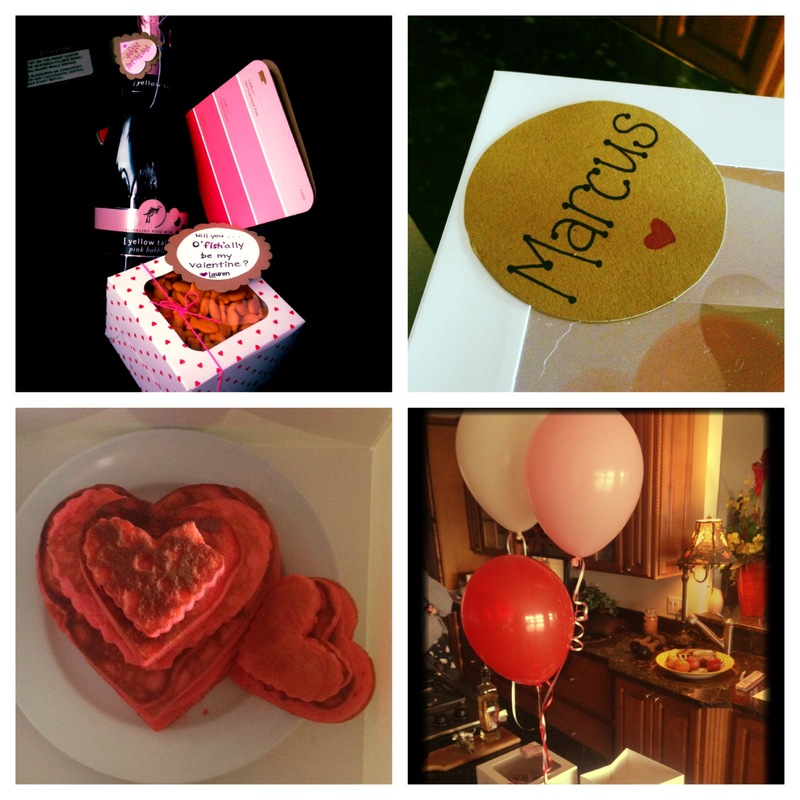 From top left clockwise: A bottle of pink Moscato with goldfish in a box that say’s “Will you o’fish’ally be my Valentine?” A Valentine balloon bouquet and hot pink heart-shaped pancakes! 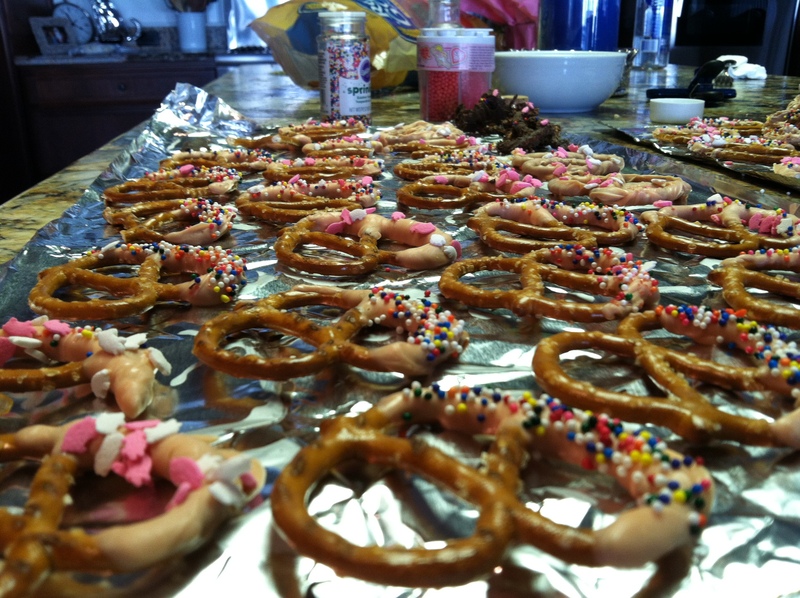 Chocolate covered pretzels are salty sweet perfection! Oooh La La! 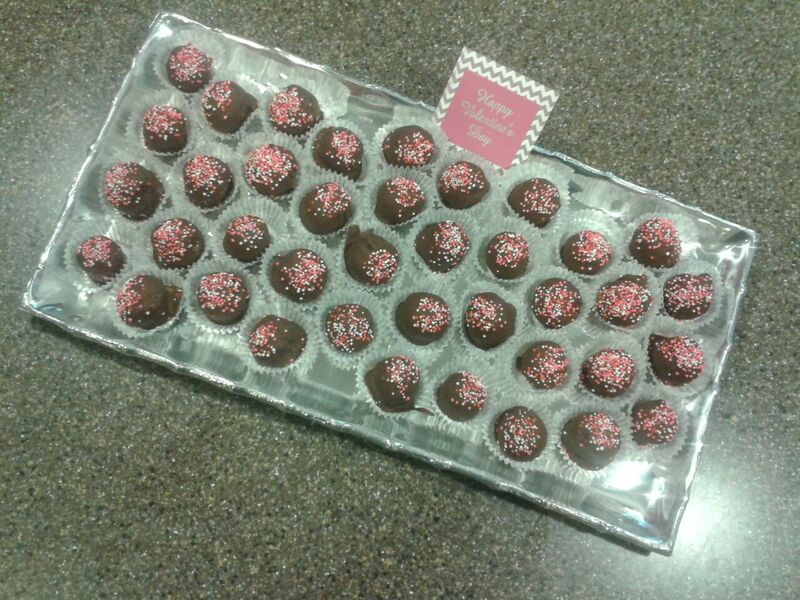 Homemade Oreo Truffles! Divine! Homemade heart-shaped sugar cookies with icing in the middle! Homemade Valentine’s made from paint swatch cards and conversation heart rings and earring sets. How did you celebrate today?